© under license to London News Pictures. 19/03/2011. 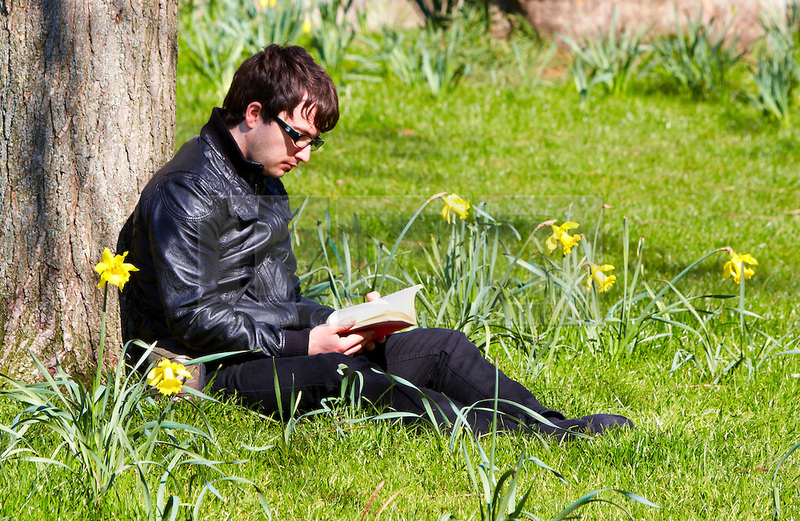 A man reads a book in Green Park on a bright sunny spring Saturday following days of persistent rain. Photo credit should read Cliff Hide/LNP.